Yes, I know it's been more than 10 days since my last post, but you have to forgive me. As you probably know, I'm a senior in high school for a little more that a month, and then I'm officially done with high school, if I don't fail my exams, but pray for me so that I finish everything on time. Right now I'm on a spring break, but as you can see in the pictures, it feels more like winter break. It's been snowing so hard for the last couple of days, and I'm hoping that the weather will get better soon so I can enjoy in my break. 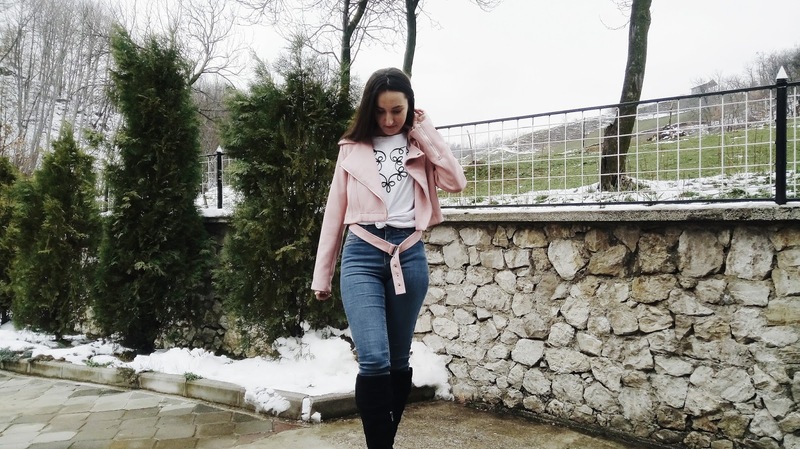 Today I will show you the jacket I got from ZAFUL. Let's skip the part where I say how much I love them and their service, because we already know that. This time I got this beautiful jacket. I ordered mine in a size M, so the sleeves are a little too big for me, but nothing too much. Surprisingly, it's very warm and comfortable, so you can wear it in every season. I love this color very much and it screams SPRING HURRY UP. I wanted to wish you all happy International Women's day! 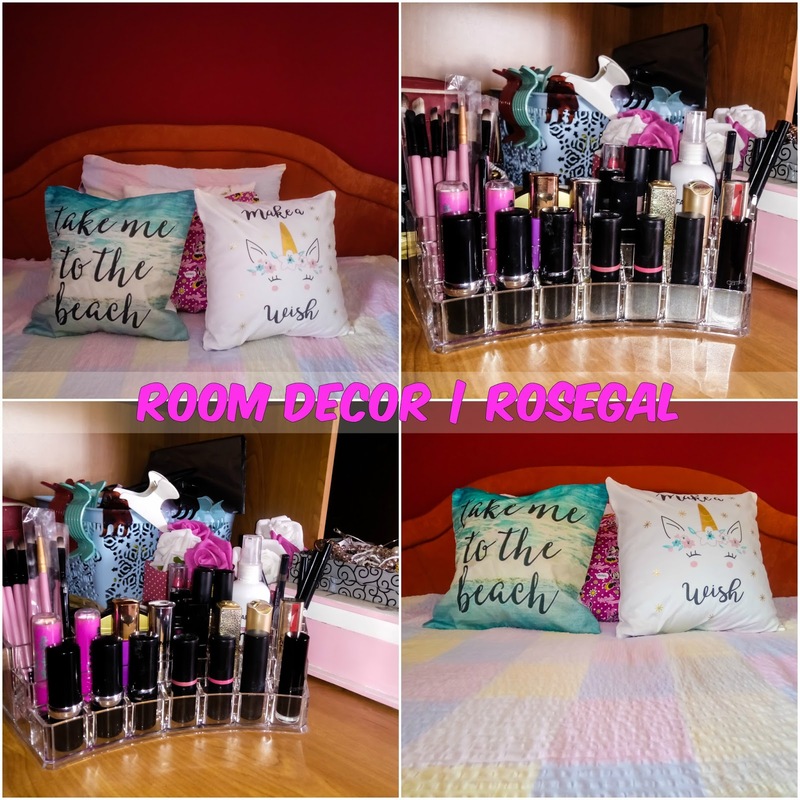 Today I want to show you some things I got from ROSEGAL. You know how much I love this site and everything it has to offer. 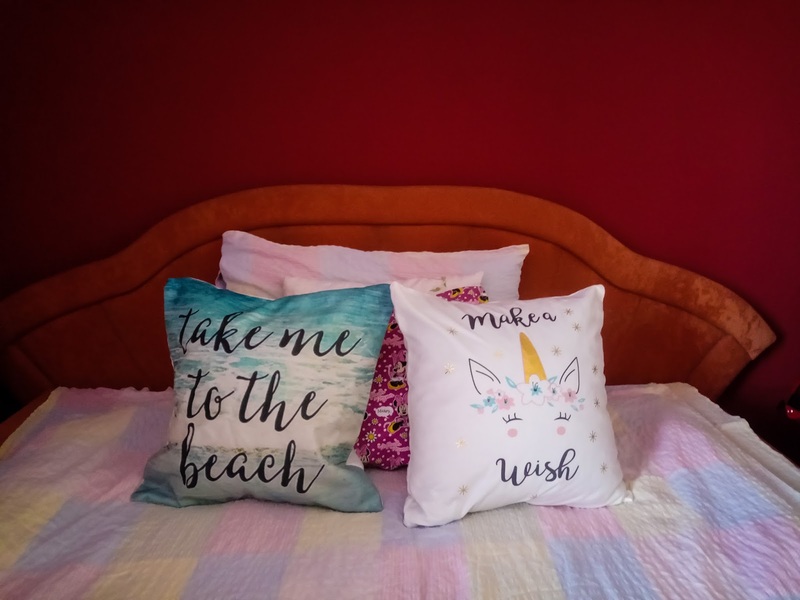 You can find so many different things and prices are amazing! I love their HOME section so much and I always order something for my room or house. 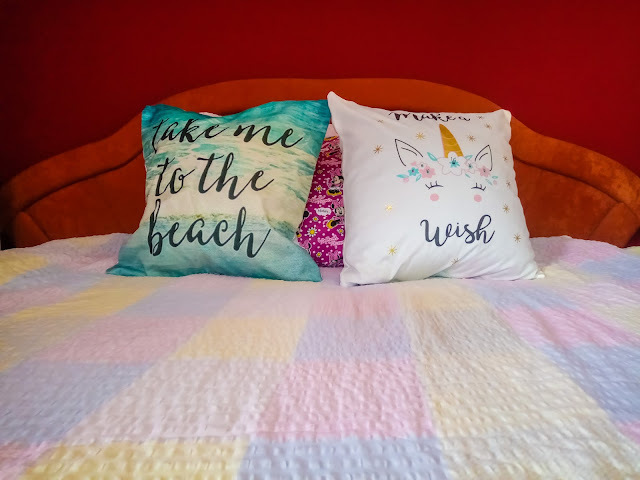 This time I decided to order two pillow cases. One has text on it that says: "Take me to the beach", we all know how much I love summer and swimming. The other one has a cute unicorn on it, and also text: "Make a wish". What can I say, I'm such a dreamer, but aren't we all? 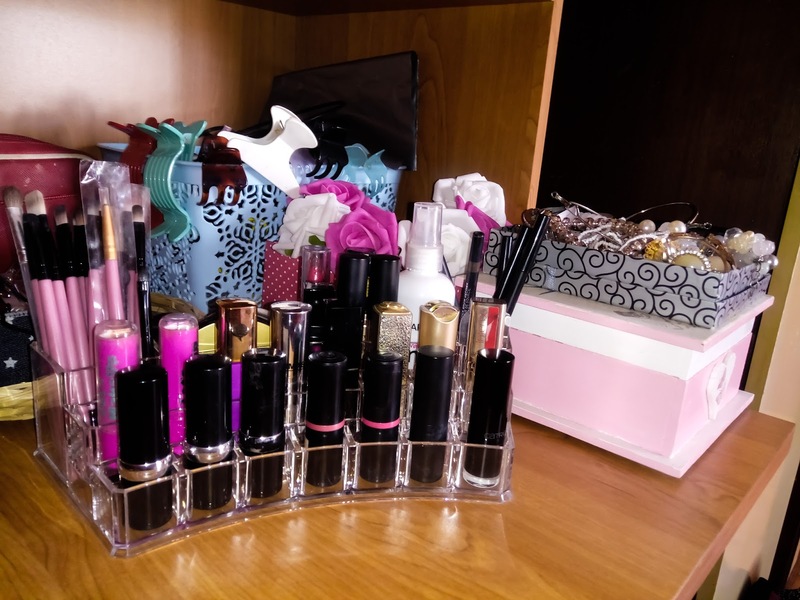 Something girls care about the most would be make up, so we always look for some cute boxes where we're going to put it. I think that all of you saw this amazing storage box everywhere. 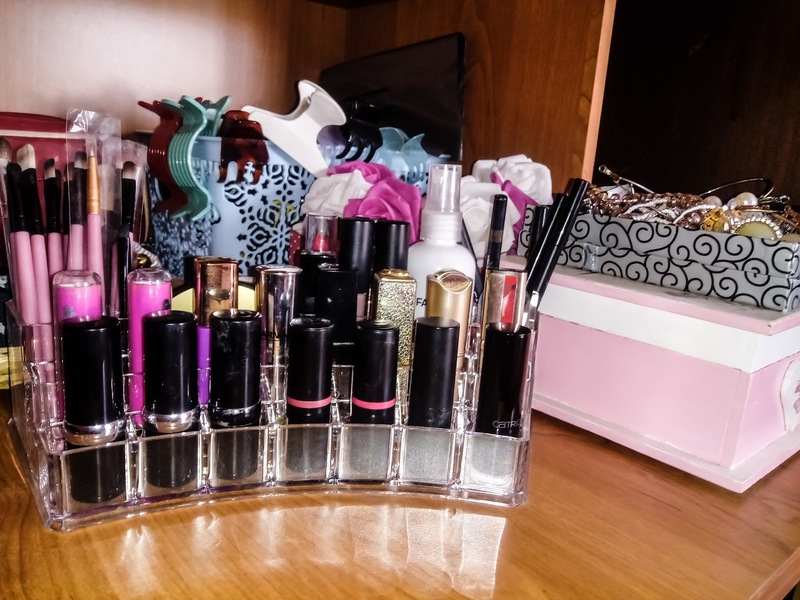 It saves so much spaces on your vanity table, and everything is well organised. Sadly, this one is sold out. I can't wait for summer and nice weather, so I already stared summer shopping, and the first thing that I got is this cute swimsuit. I really like this marble effect and I'm very happy that it fits me. Friday is here once again, and it's time for a new post. All of you know how much I love online shopping, I mean who doesn't? Sooo, it's time for another review. This time I have two cute bags from one of my favorite sites, Zaful, you know that they have so much great stuff to offer. 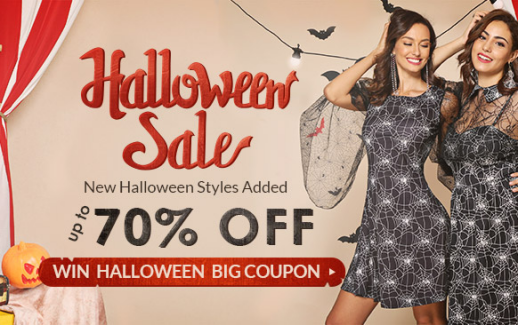 I would recommend you to visit SPRING SALE AND WOMEN'S DAY SALE. I think that we're all looking for something to give our moms, sisters and friends so be sure to check this out by clicking on the bold letters. 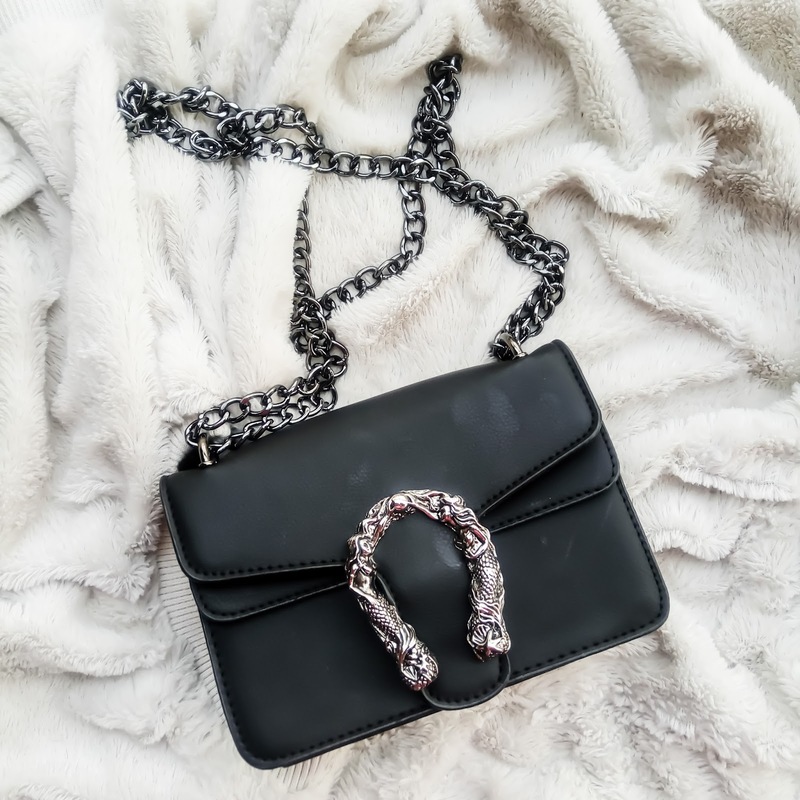 I'm in love with this bag. 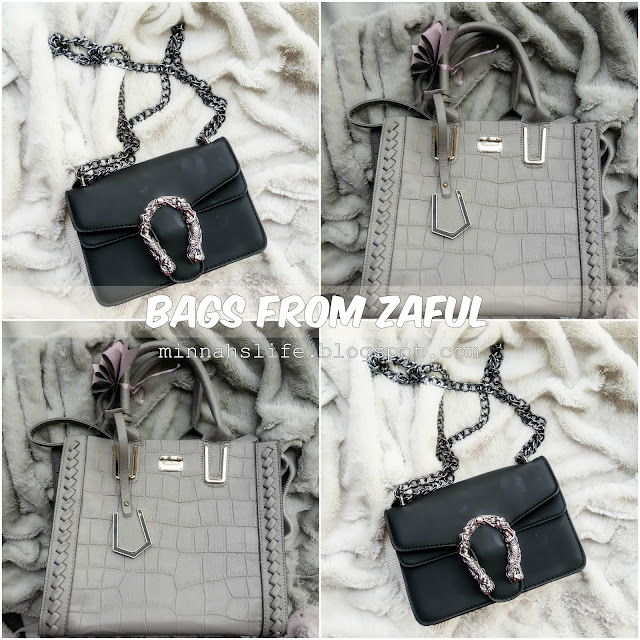 I've been looking for a simple black bag for such a long time, and finally I've found this one on Zaful. It's so cute and easy to combine with everything. 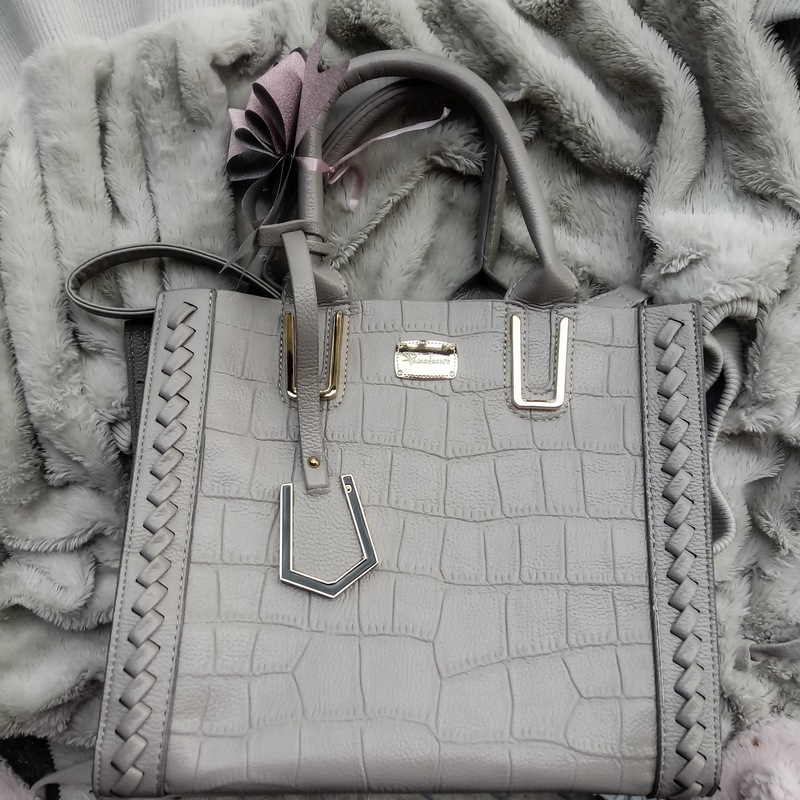 Also I love how the chain is in some neutral metallic color and not in silver or gold, like it is on most bags. It's little so it doesn't have a lot of space, but for me it's enough because I only carry important things with me like wallet and phone. Sadly this bag is sold out. To be honest with you, I don't like this bag. I got it for my mom but I'm not sure does she like it or not, but I know that my sister loves it. In the end someone will use it. I just don't like material, it's feels so cheap but the price wasn't as low as usually on these sites.